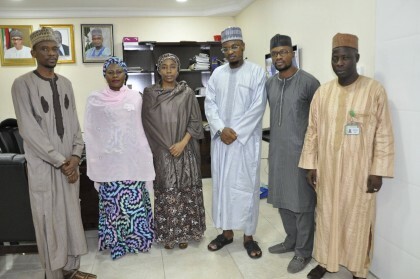 The Director General of National Information Technology Development Agency (NITDA), Dr Pantami reiterated his support for programs and projects of National Interest. 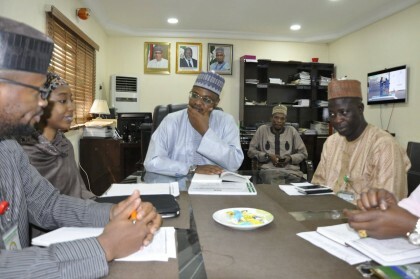 Dr Pantami made this known when the delegation of Abuja Technology Village(ATV) paid a courtesy visit to the Agency’s Corporate Headquarters in Abuja to brief the DG on its Science and Technology Park project, and strides in the Innovation management ecosystem. 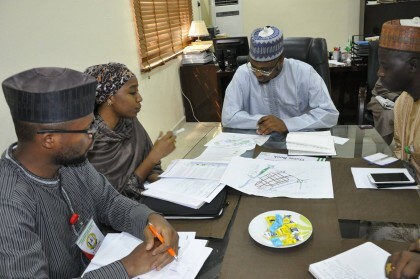 The DG said he is here to serve Nigerians and Nigeria, stating that NITDA is open to collaborations that are in line with the mandate of the Agency, adding that, “Science and Technology Park concept is a project of strategic importance to the nation, worthy of encouragement”. 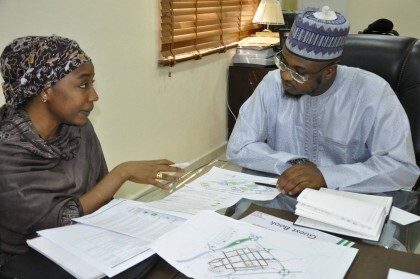 Earlier, Mrs. Hauwa Yabani, the Managing Director of ATV said that the purpose of the visit was to explore areas of possible collaboration, she solicited for NITDA’s support to help identify potential investors that could key into the project. The MD said ATV is a long term project capable of redefining the ICT innovation and entrepreneurship ecosystem, bridge the gap between technology and entrepreneurship, and change the mind-set of the youth about technology entrepreneurship. ATV is a Member of the International Association of Science Parks and Areas of Innovation (IASP); the global network for STPs that drives growth, internationalisation and effectiveness of its members.